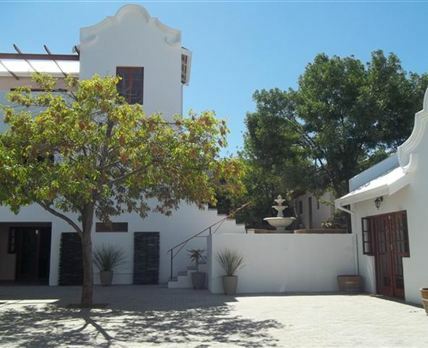 Situated in the Gem of the Karoo, Graaff-Reinet’s Queen Manor Boutique Guest House provides top quality, first-class accommodation for the discerning traveller and businessman. Often described as one of the top guest houses in Graaff-Reinet, Queen Manor features eight modern suites with en-suite bathrooms, complete with spa baths and everything you need in order to have a most-relaxing stay. We have two Wheelchair Friendly Suites that were specially designed to make any person in a wheelchair feel right at home and enjoy hassle-free accommodation in Graaff-Reinet. Click here to enquire at Queen Manor Boutique Guest House.